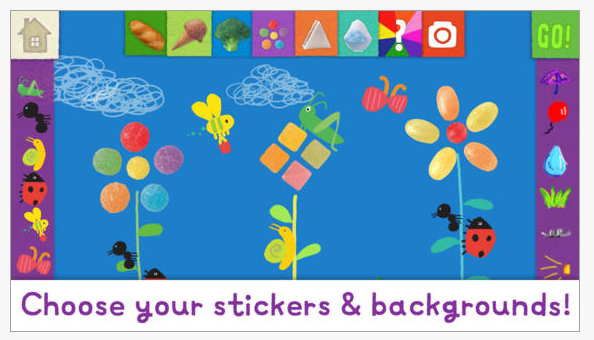 Magic Stickers app, for iPhone/iPad is a fun emergent writing and drawing app for preschool children currently gone free. 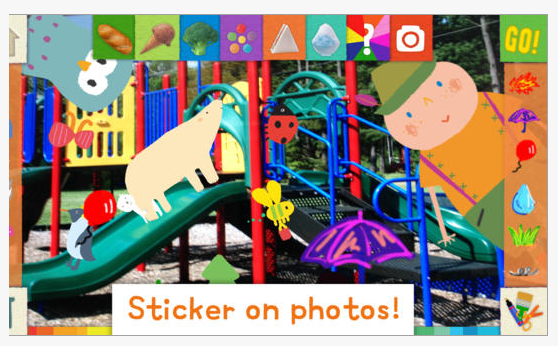 Developed by the folks at Lazoo, makers of Squiggles and Let’s Color apps for preschoolers, this app provides creative play and story making with stamps, pictures drawing and animation tools. 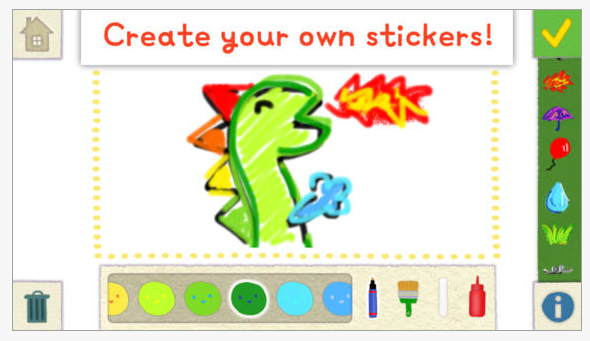 Magic Stickers is a fun app that can encourage emergent writing skills with beginning writers. Free ( for a unknown time)! This entry was posted in App Reviews, Early Childhood, Emergent Literacy, iPad, iPhone, iPod, Pediatrics, Writing. Bookmark the permalink. Looks like it is no longer free ! So Sorry! The mysteries of “gone free” always exist!